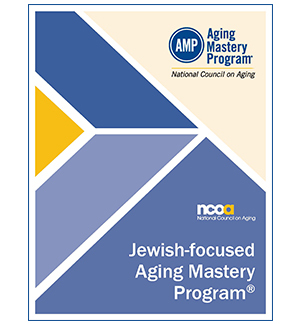 Add two bonus classes to your Aging Master Program® by hosting either the AMP for Caregivers or the Jewish-focused AMP classes. 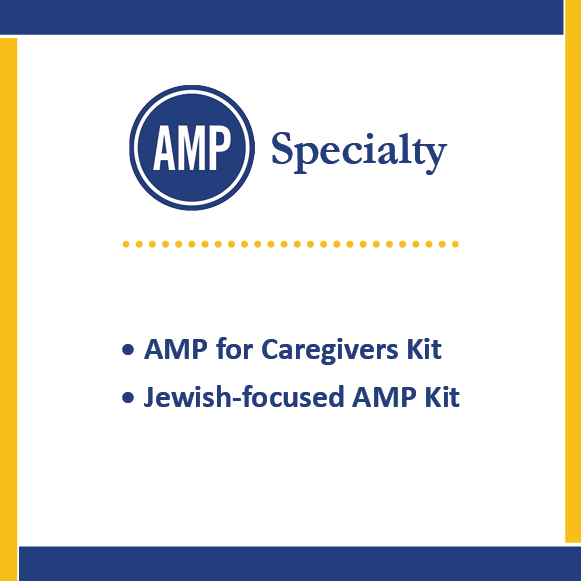 These sessions provide the complete core curriculum program "bookended" with two additional classes on the specialty material. 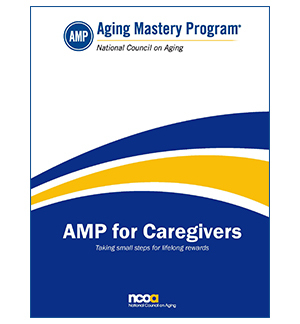 Click on the program below to learn more, or click "add to cart" to get started on your journey.